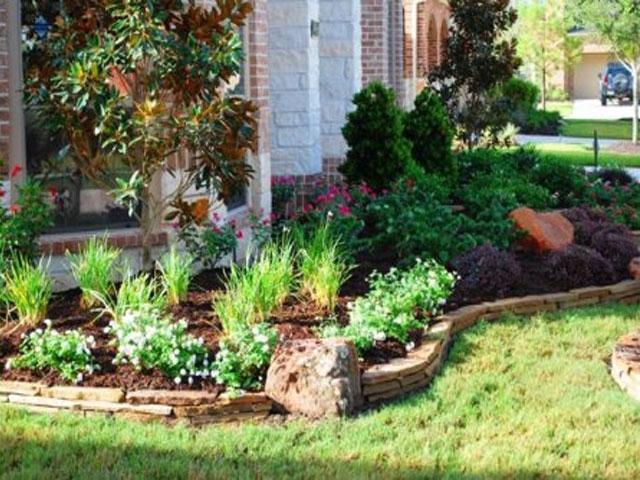 Landscape Design begins as a vision but becomes an investment that should increase the value of your home and become something you enjoy every day. 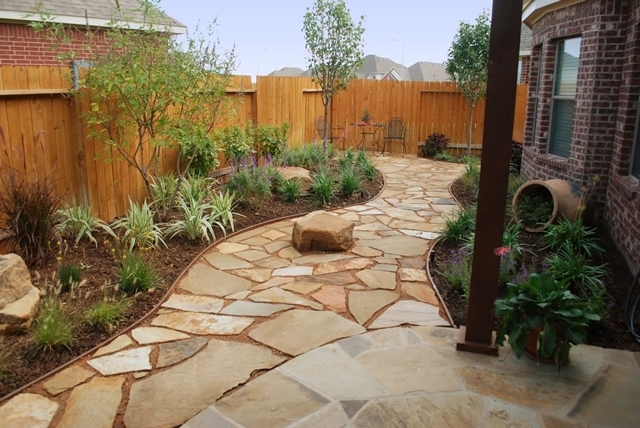 Landscaping is an art, both learned and acquired, blending the landscape architectural elements of the land with the architecture of your home. 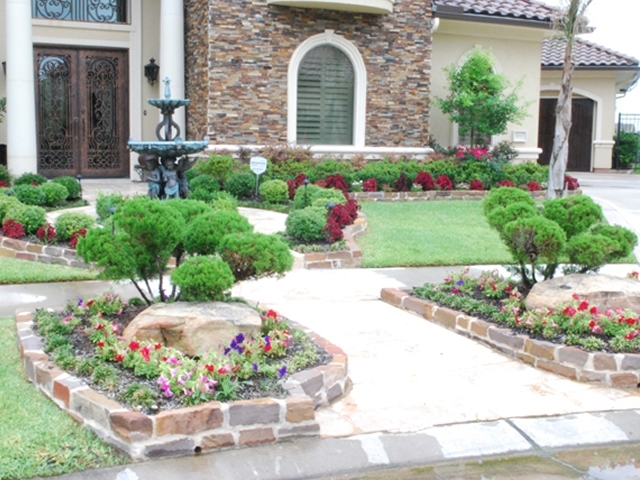 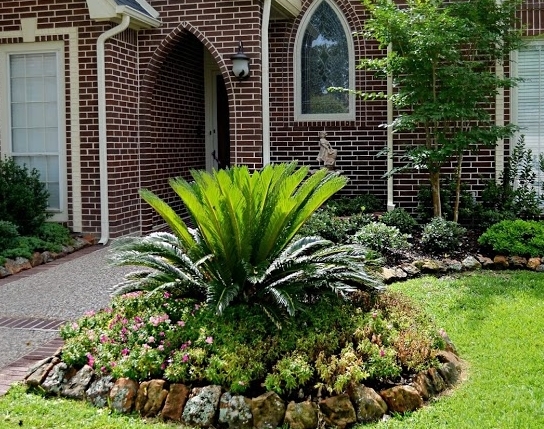 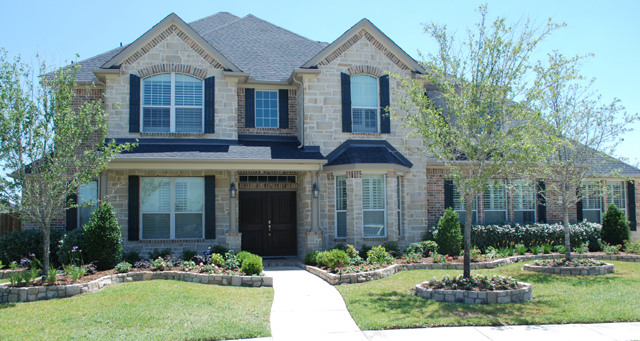 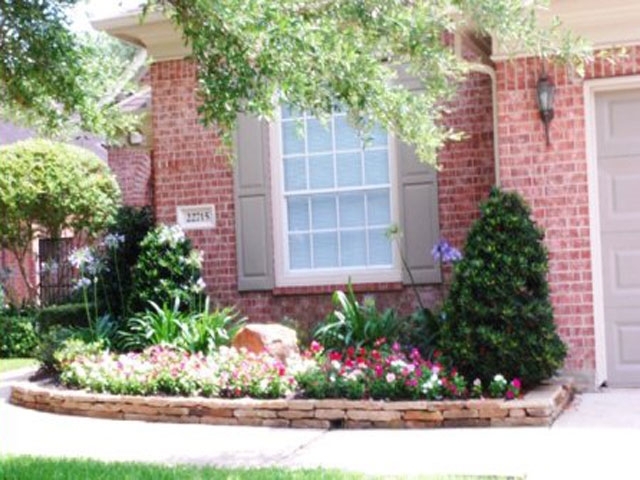 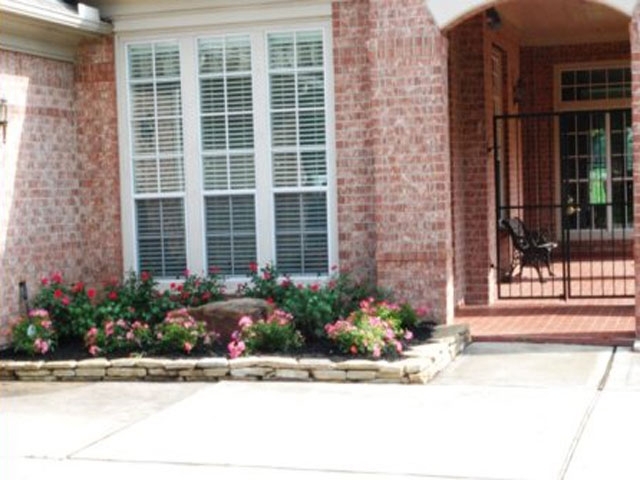 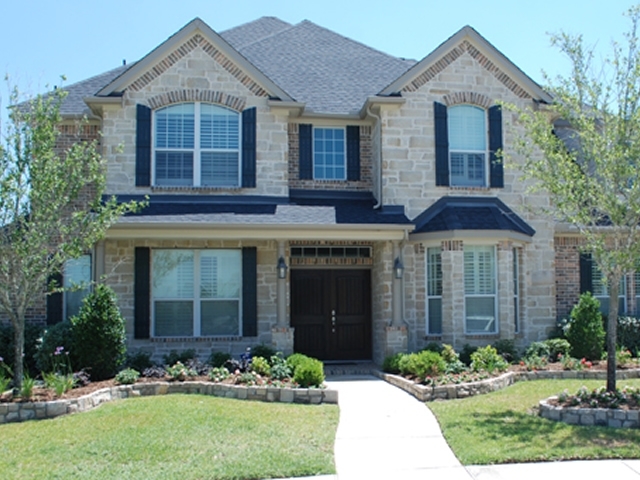 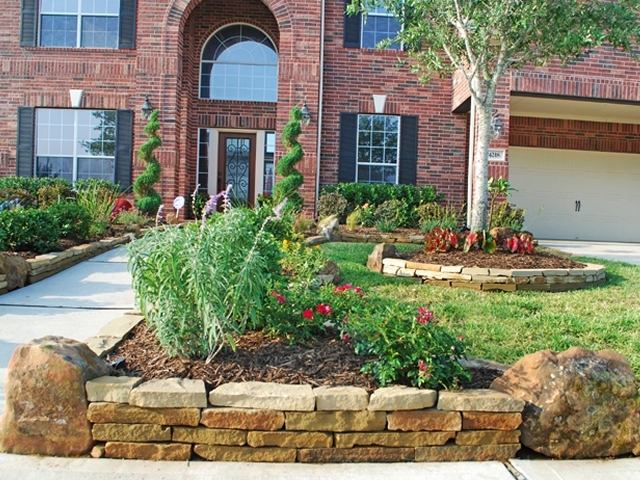 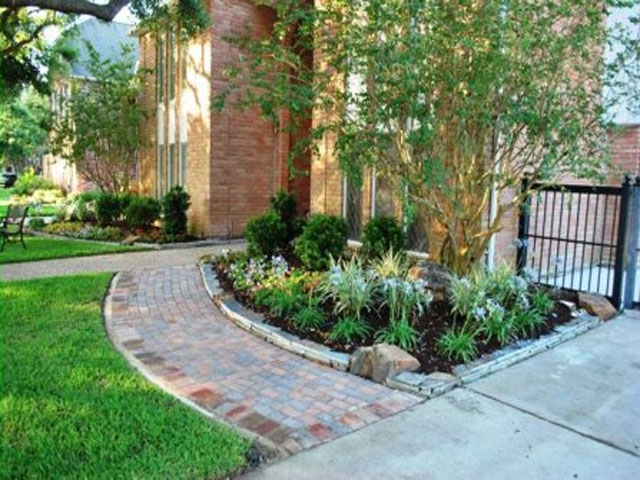 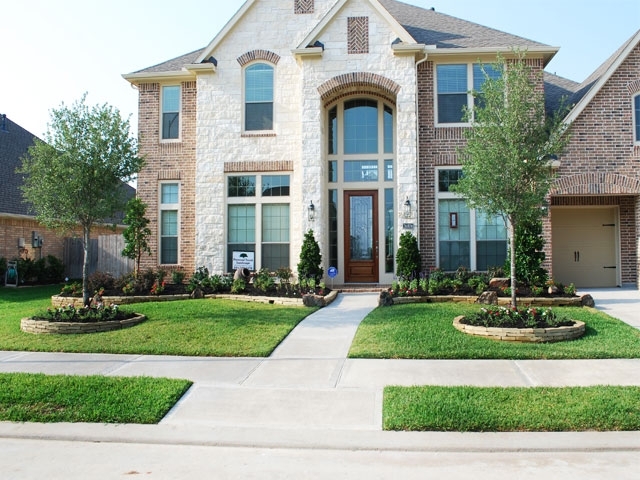 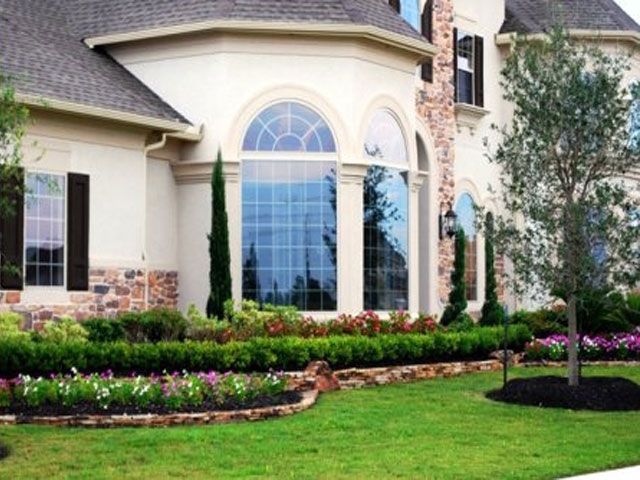 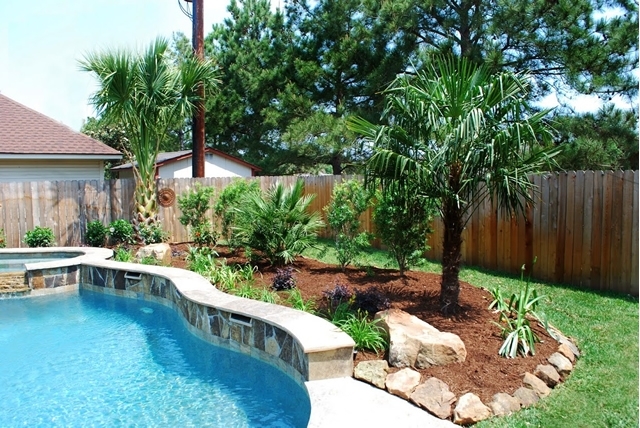 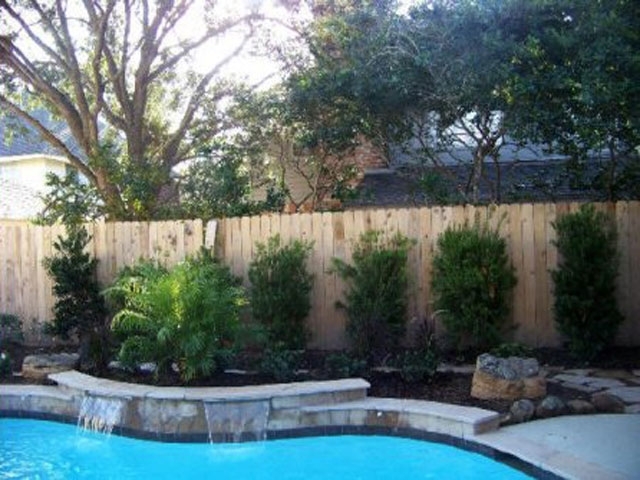 Landscape elements include lawns, flowers, shrubs, and trees. 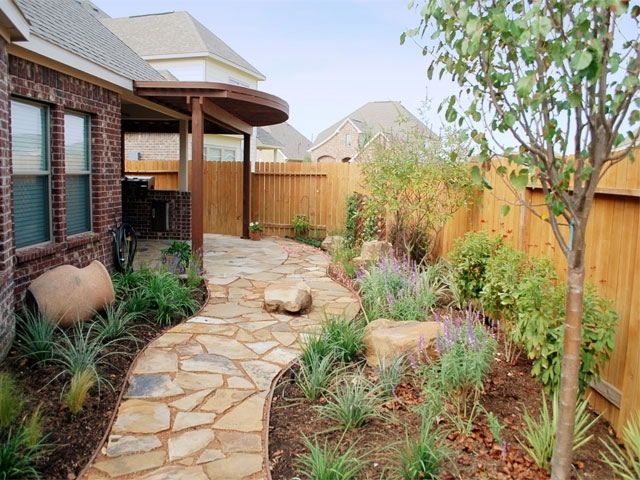 Elements can also include walkways, ponds, lighting, patios, outdoor kitchens, and more. 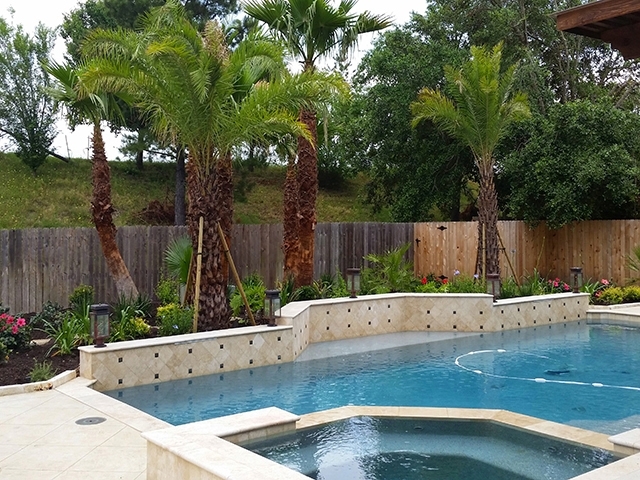 Landscape elements blend and accent each other but often have functional consideration for parties, cooking, sunning, and views. 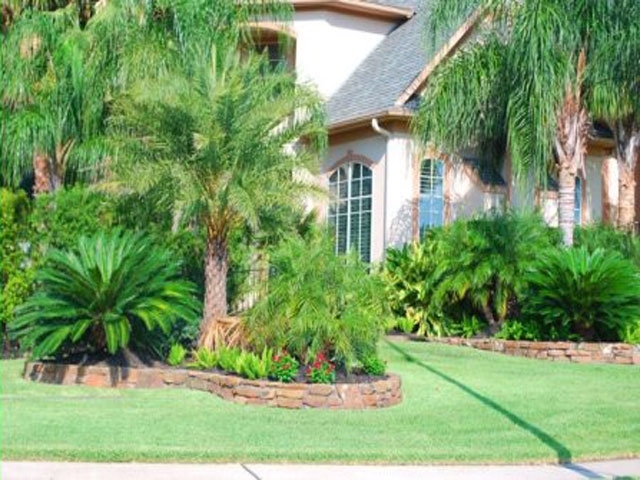 We offer the most comprehensive experience and expertise in the design, construction, and installation of landscaping elements. 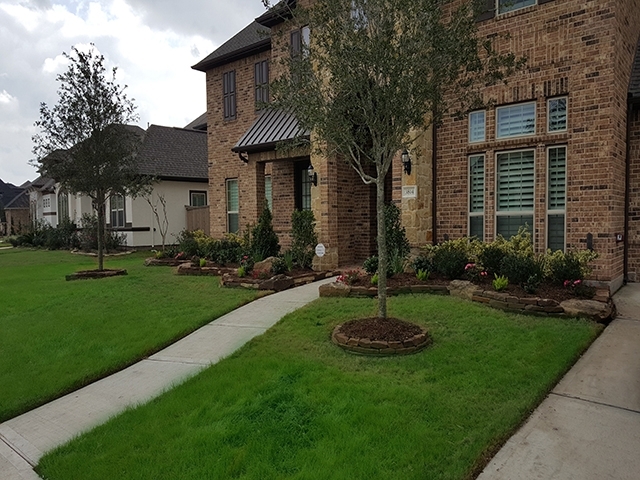 We work with clients that are not involved and want us to do everything as well as with clients that want to learn as we go and even tag a tree or two. 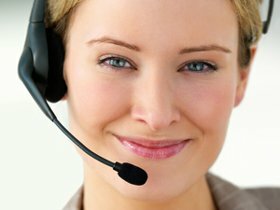 There is a great deal to take into consideration and we are happy to help.